How to translate your OpenCart 2.x Extension/Theme? This is the second part of the language installation tutorials for Opencart 2.x to guide you to translate your purchased our OpenCart modules and themes into a different language. In this tutorial we will assume that you need to translate an OpenCart Extension/Theme to the Spanish language. For demonstration purposes, we will use the SO Basic Products module as an example. Obviously the procedure is the same for any language. 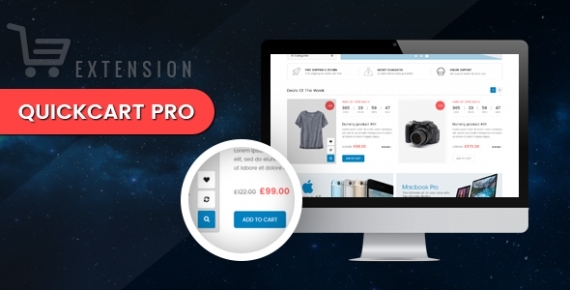 Hallo guys,After quite a long time of development, we are so excited to announce you that we have been updated 14 Magento Extensions to be compatible with Magento version 1.9.x. The great news that it comes with responsive layout. It will make your sites look good on all devices. It also fixed some issue as well as upgraded new features and improvements to work better. 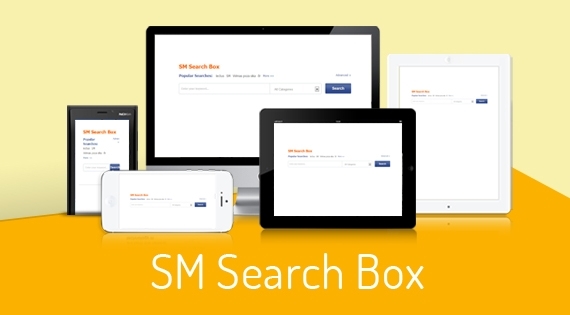 S M Search Box simplifies the way you search on site.This module helps users easily find information according to categories. It's built fully responsive with 2 search forms: Basic and Advanced Search. Users can search quickly with basic search and suggestions on popular keywords or find exactly what they are looking for with advanced search based on name, description, price, sku...The Administrator Backend is clear, intuitive and easy to understand, you can create your own custom search engine and put it any position you want. 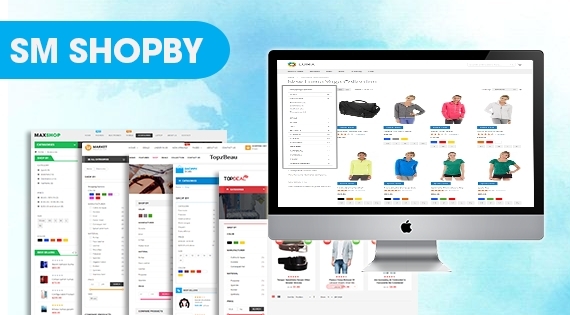 This is really a compact, utility module and indispensable for any eCommerce site. SM Dynamic Slideshow - Responsive Magento Module offers an effective way to improve appearance and navigation of your store. It is designed fully responsive, automatically adjust stretch to fit any website layout or any position you want to put it. 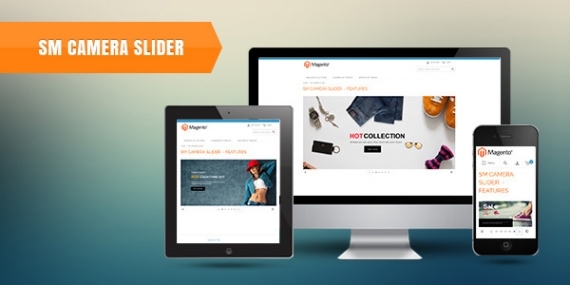 This is an extremely flexible module with variations of usage such as image slider, image slider with text, content slider, video gallery slider, mixed content slider, banner rotator, carousel, etc.